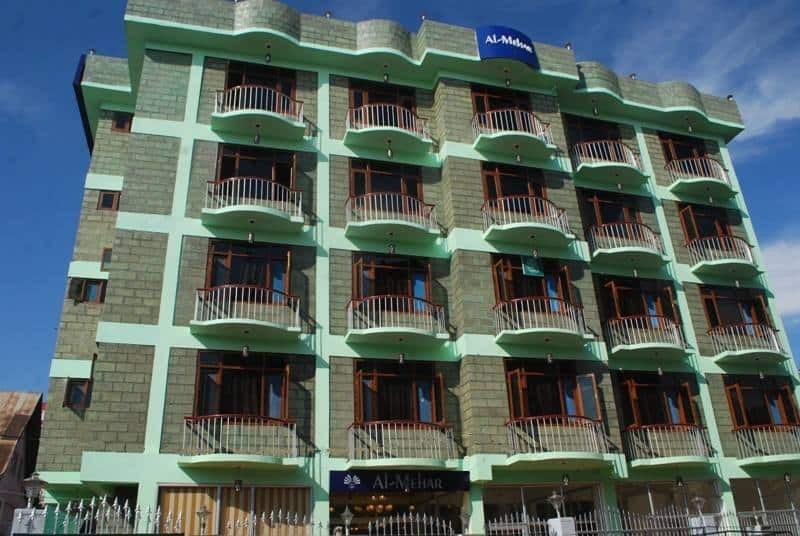 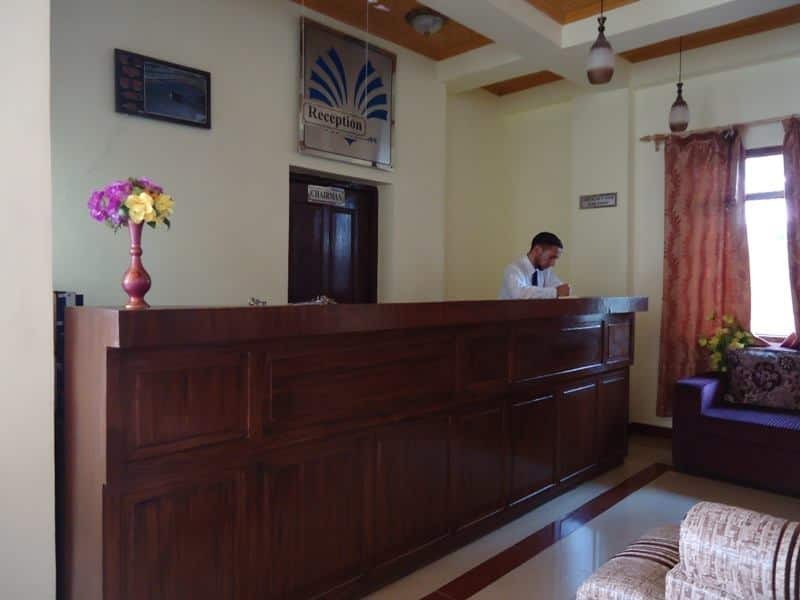 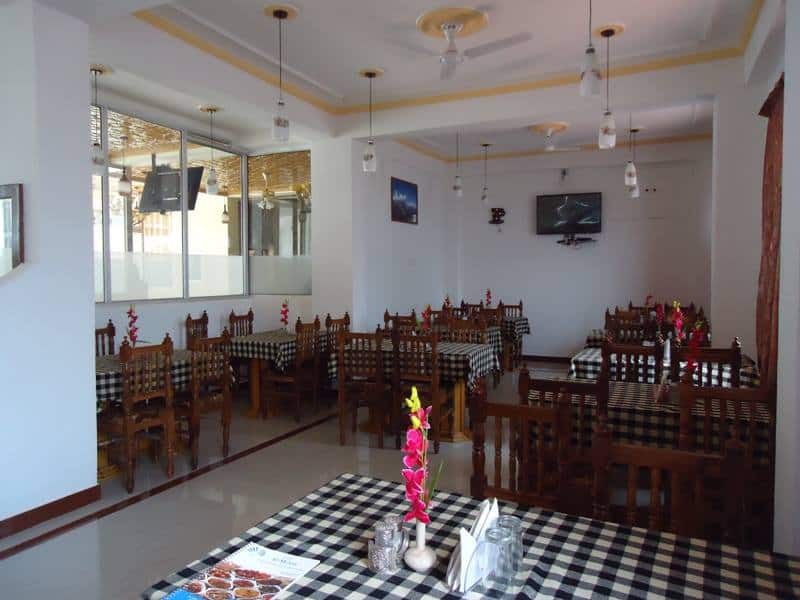 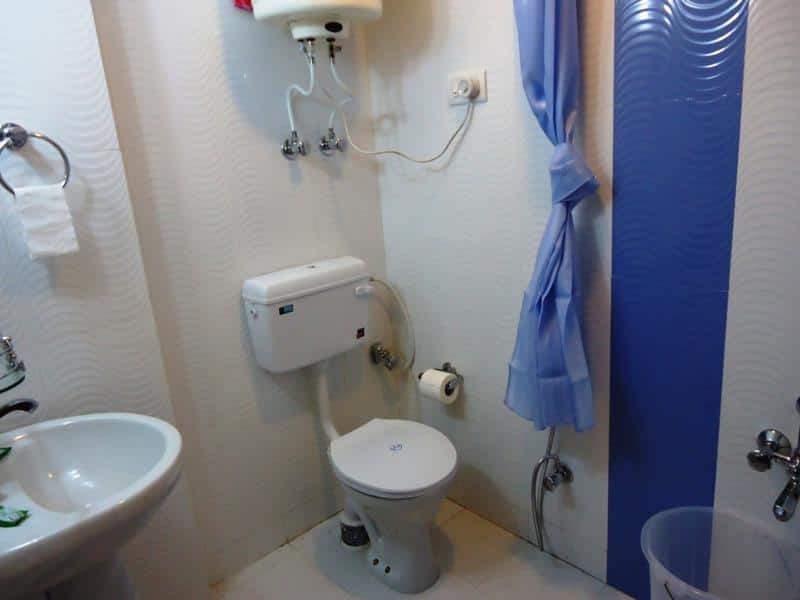 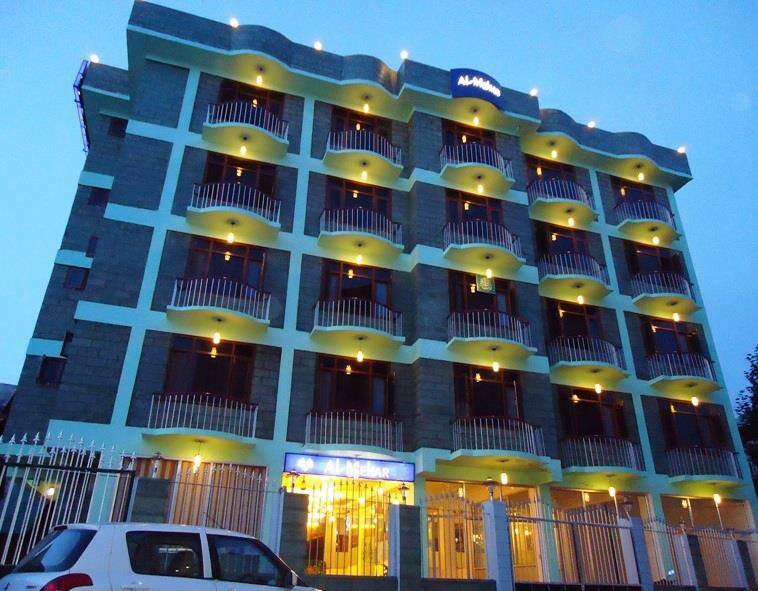 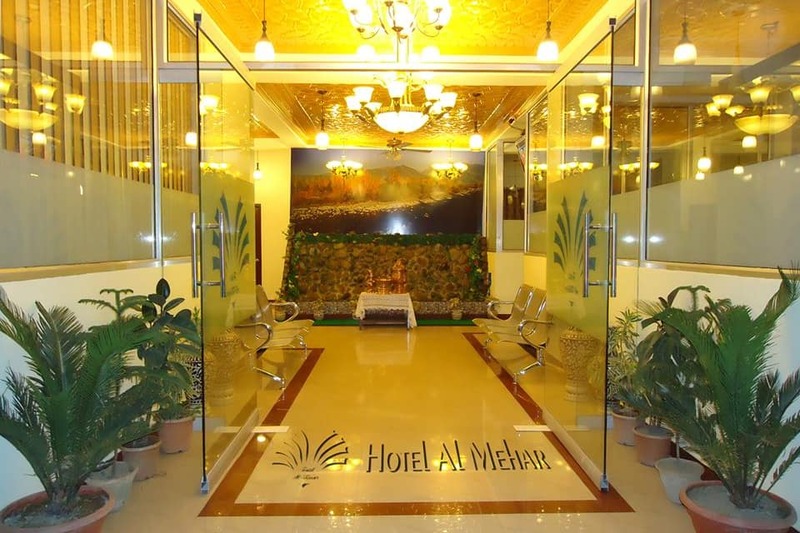 Situated at a proximity of 0.5 km from Khyam Bus Stop, Hotel Al- Mehar offers Wi-Fi access (surcharge) to its patrons. 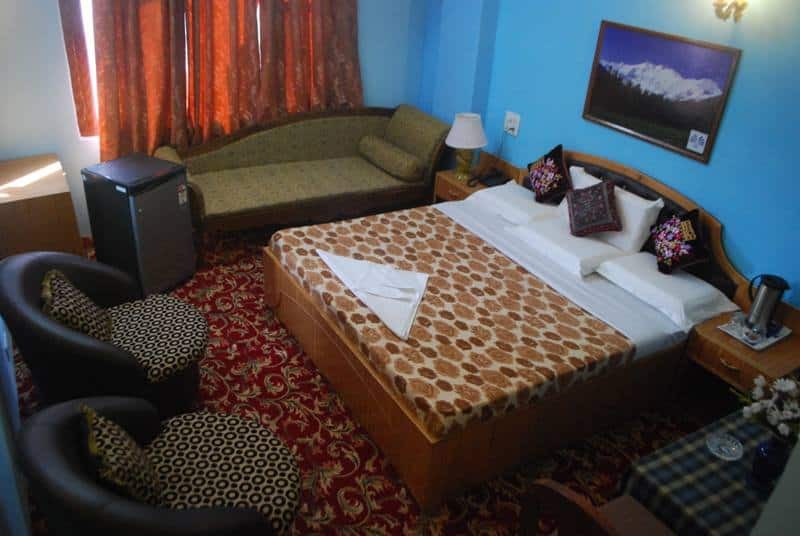 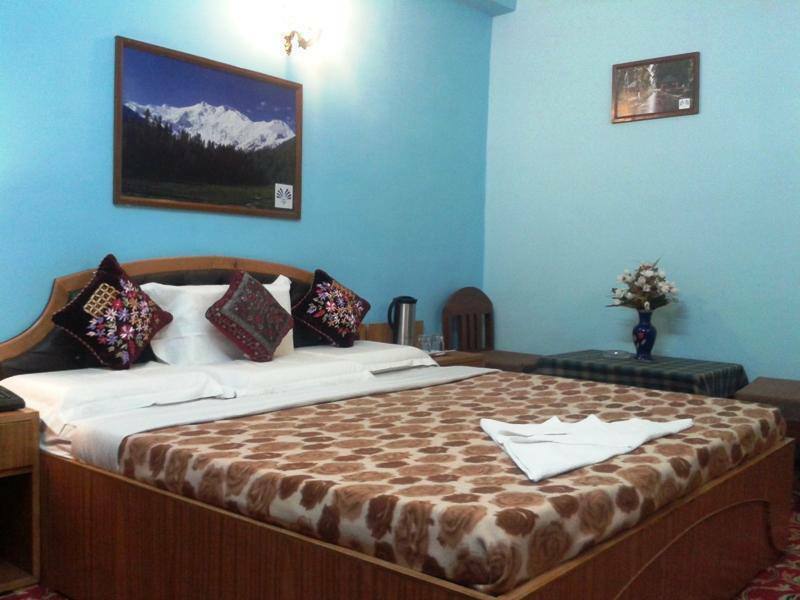 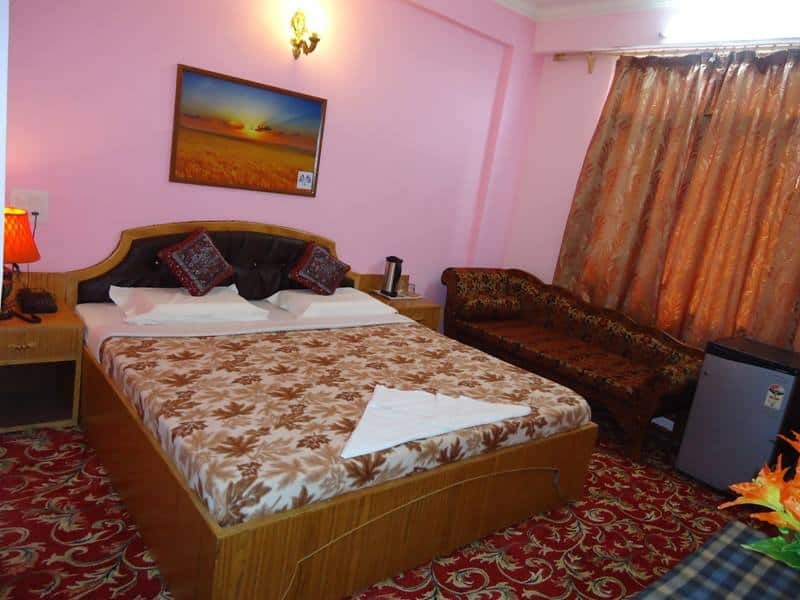 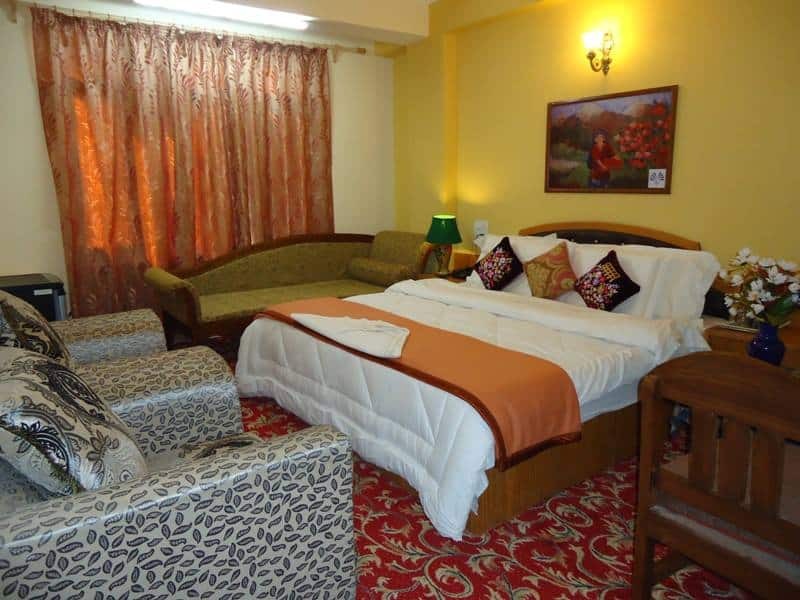 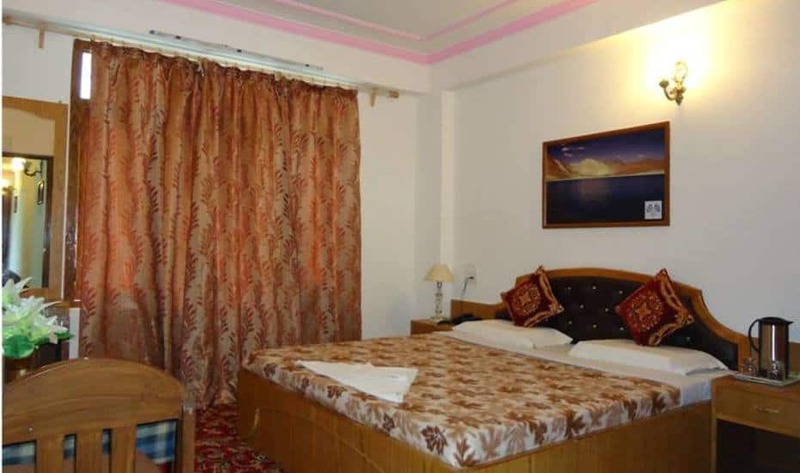 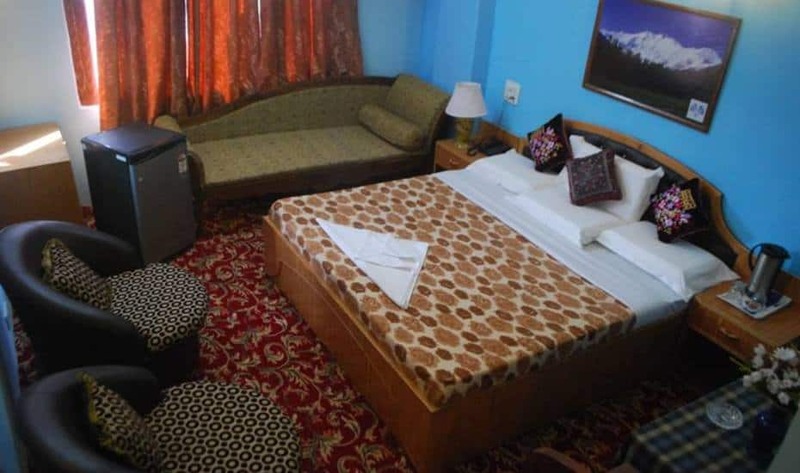 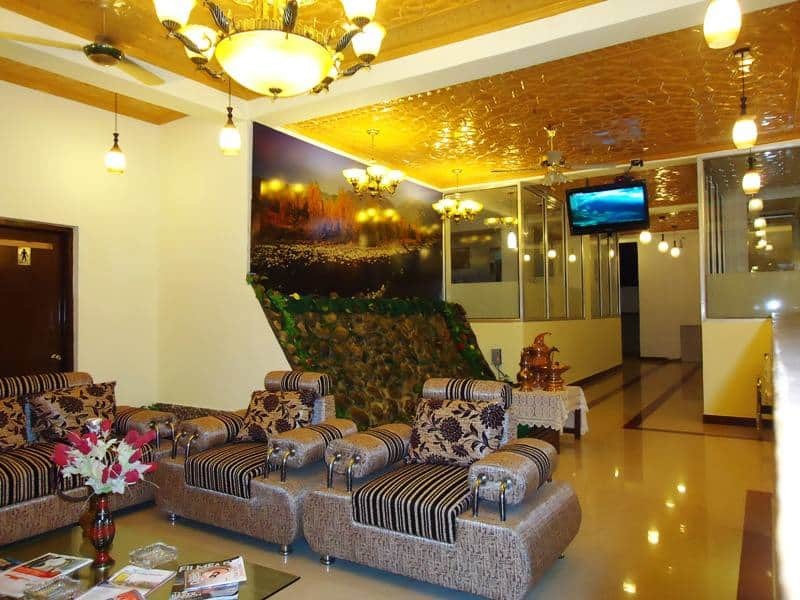 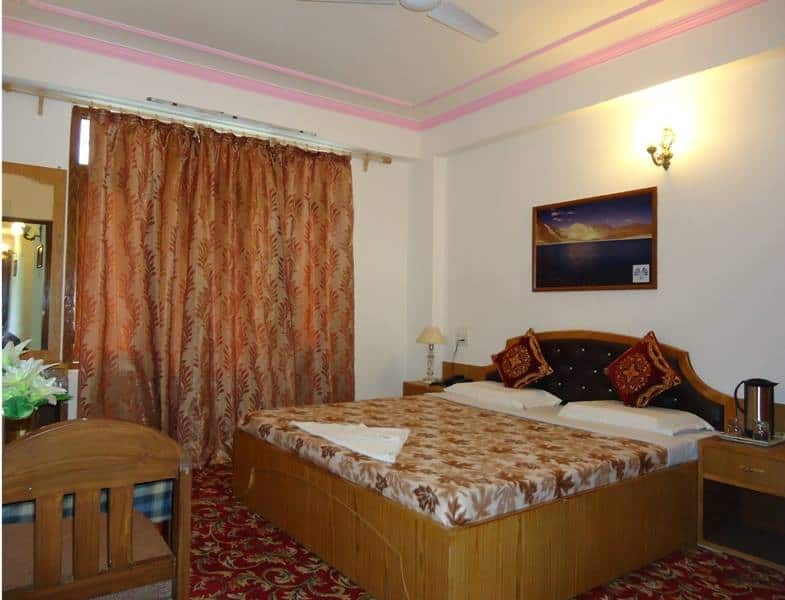 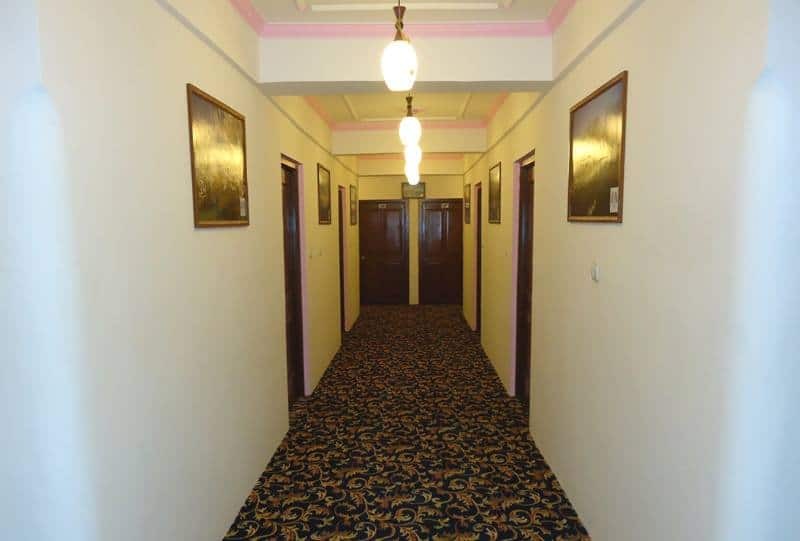 This hotel in Srinagar houses well-furnished rooms. 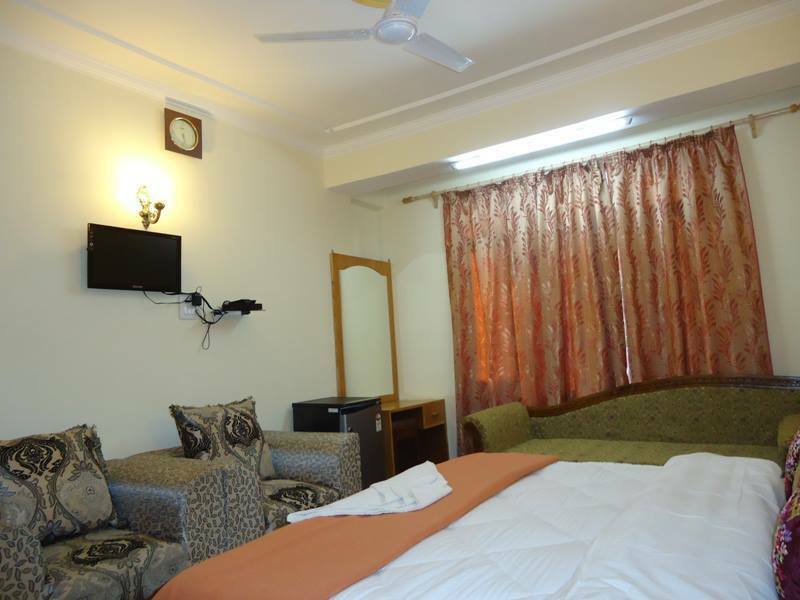 In-room amenities include telephone, television, and attached bathroom with hot and cold water.